Lancaster Products upholds a rich history of innovation and quality for mixing equipment that traces back to 1930 to Lancaster Iron Work’s Mixer Division. 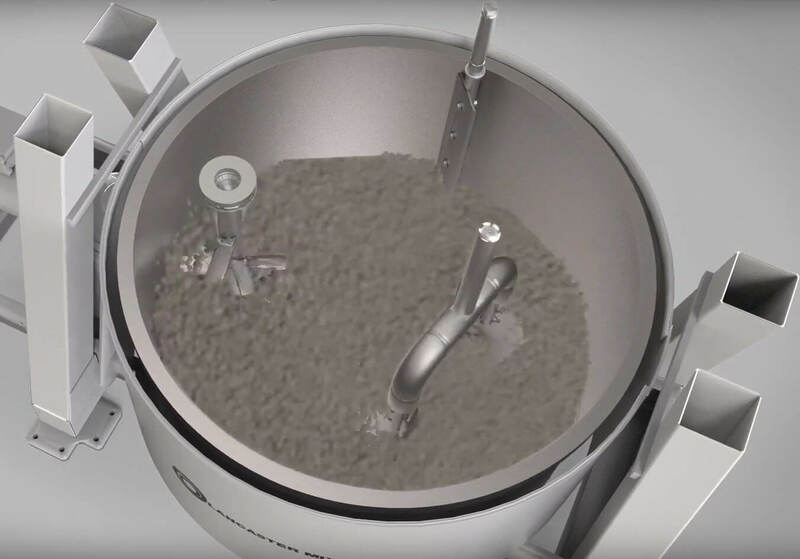 We are proud to be a leader in the most efficient and effective mixing technology available today: high shear counter-current mixing – yielding higher throughout, more homogenous outputs and the flexibility of one-step granulation and pelletization. Lancaster Products serves diverse industries, such as flat panel glass, ceramics, fertilizers, proppants and catalysts. Our flagship K-Series High Shear Counter Current Mixer is a versatile machine that is capable of working with a wide range of materials. The Lancaster Mixer produces a superior mixing action with the ability to pelletize in one process, providing our customers with a high return on their investment. In addition to these unique capabilities, Lancaster Products equipment is rugged, dependable, and quality machinery that can endure the harshest of plant environments. The key to our success is our commitment to innovation and quality. Our team of engineers and highly skilled manufacturing employees, design and build material processing equipment to meet our customer’s specific requirements. We have a full service process design lab for rigorous testing and the development of design mix recipes to achieve our customer’s unique requirements. Our 75,000 square foot manufacturing facility is located in Lebanon, PA.